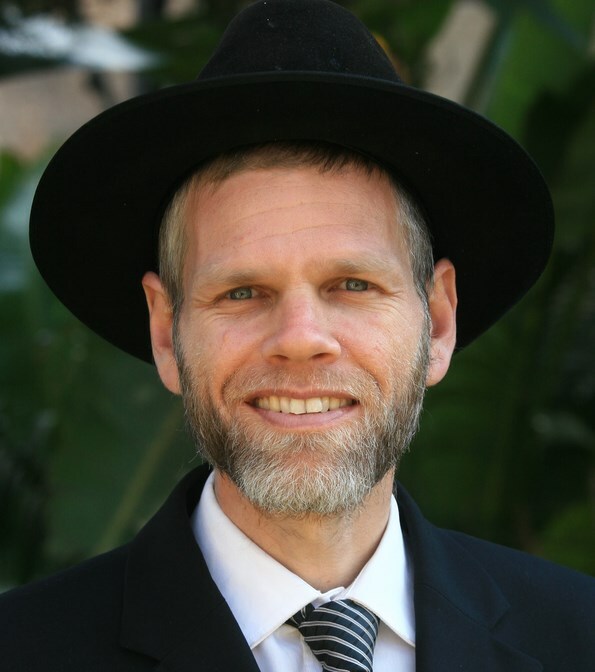 Rabbi Yoram Bogacz was trained as a chemical engineer at the University of the Witwatersrand in Johannesburg, South Africa. After a few years in industry, he helped to found Toras Chaim Community Kollel in Johannesburg, South Africa, where he taught and studied for 18 years. He is the author of Genesis and Genes (Feldheim 2013) and Facets of Eternity (Feldheim 2014). He writes at www.TorahExplorer.com.